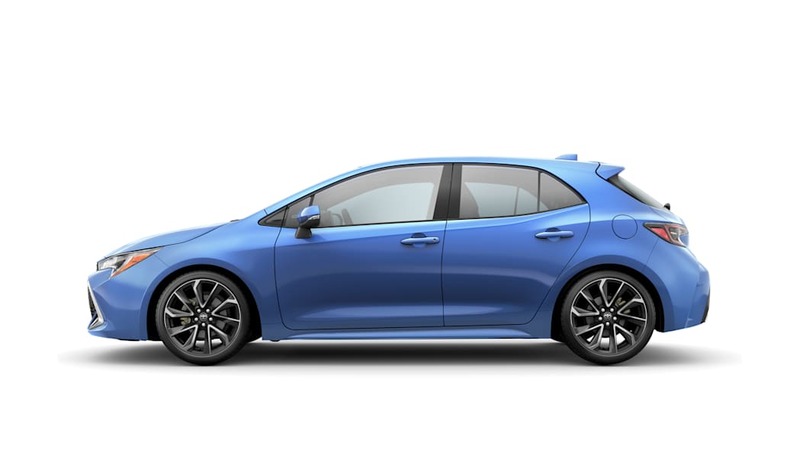 Toyota is positioning the Corolla hatch to be a driver's car, which also means that it's available with a six-speed manual gearbox. 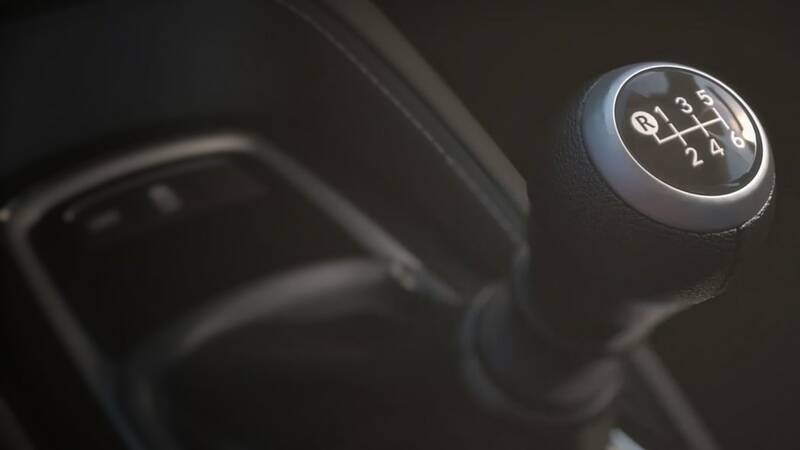 The iMT box automatically rev-matches on downshifts for extra smoothness and a bit of that aural sportiness. 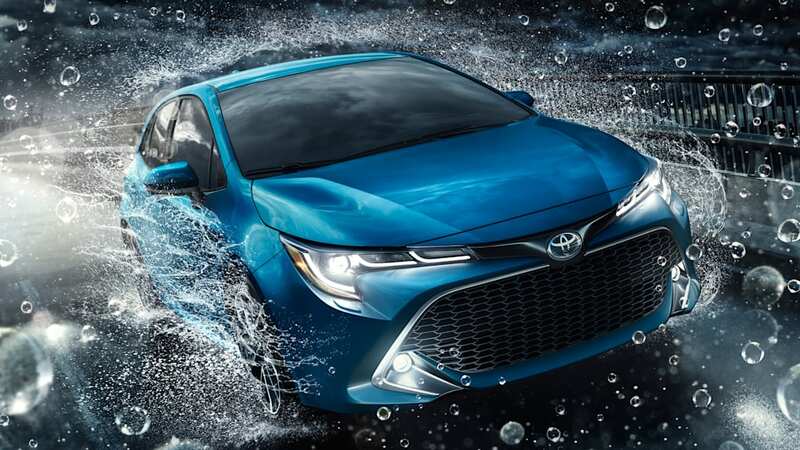 The other transmission option is the Dynamic-Shift CVT, which has 10 simulated gears, a sport mode, paddle shift and what appears to be the world's first introduction of a special, more powerful launch gear in a CVT. 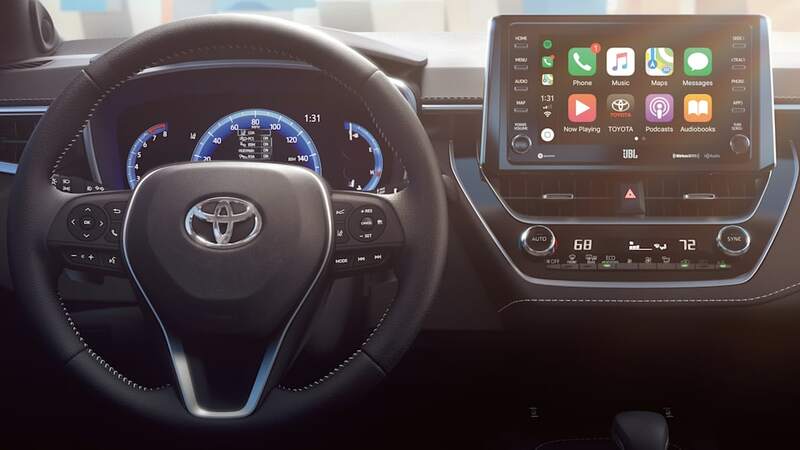 The dashboard is dominated by a standard 8-inch touchscreen, which is Apple CarPlay compatible. 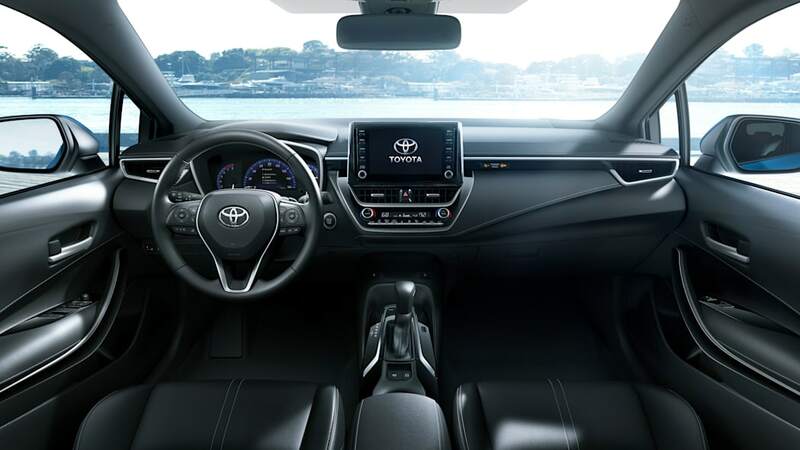 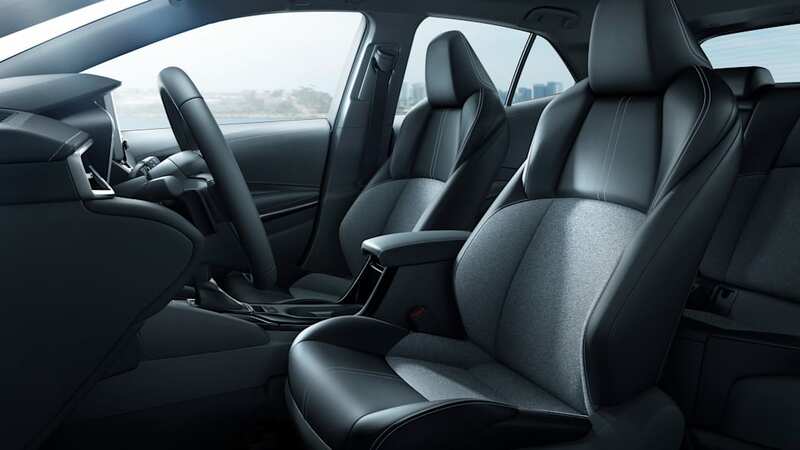 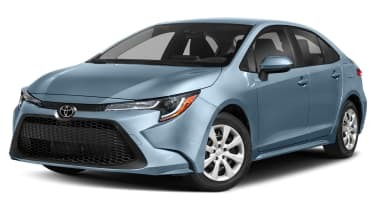 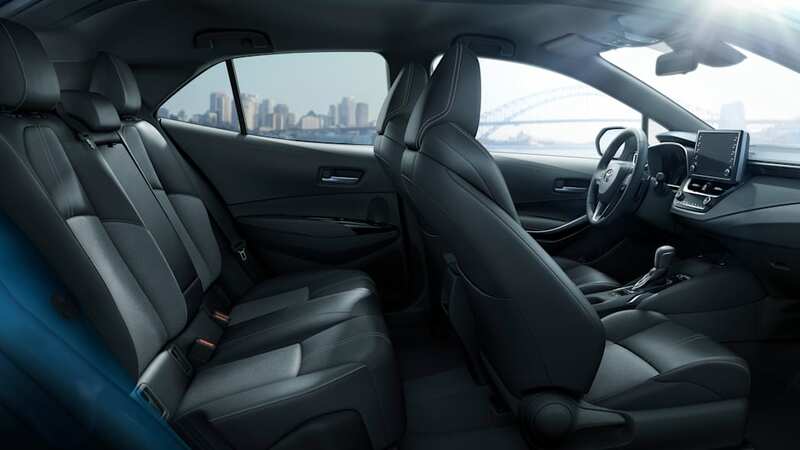 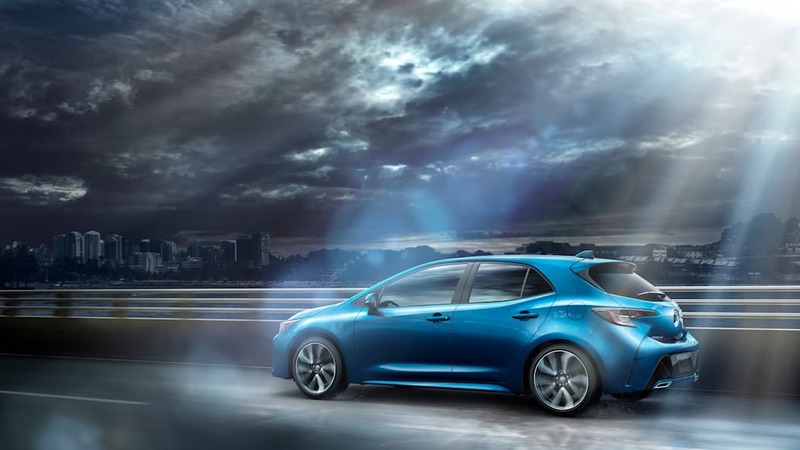 As for safety tech, the Corolla hatch comes standard with pedestrian detection, lane departure alert with steering assist, lane tracking assist when markings are not clear, and dynamic radar cruise control. 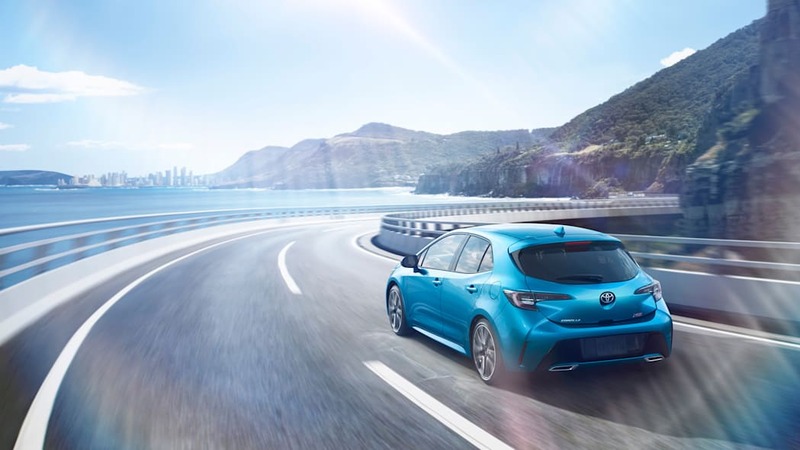 The latter differs slightly in specification whether the car has a manual or CVT gearbox; the Full-Speed Range DRCC available for the CVT car functions at speeds between 0 and 110 mph. 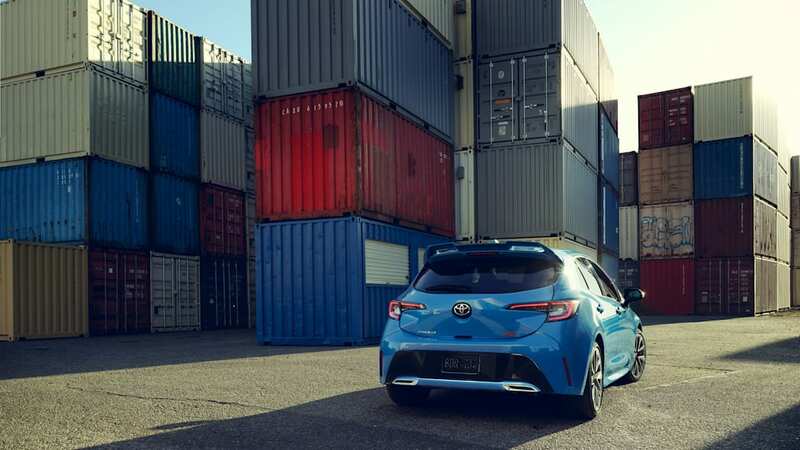 All in all, for Toyota the Corolla is all about twisty roads and driver involvement, partially due to its TNGA global platform's suspension tech. 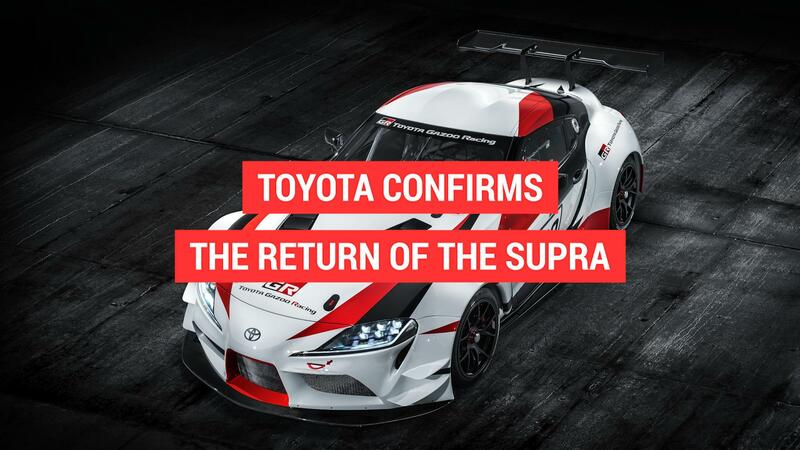 The car is mentioned to be 60 percent stiffer than its predecessor, and the rear multi-link suspension is said to have sharpened the car's response. 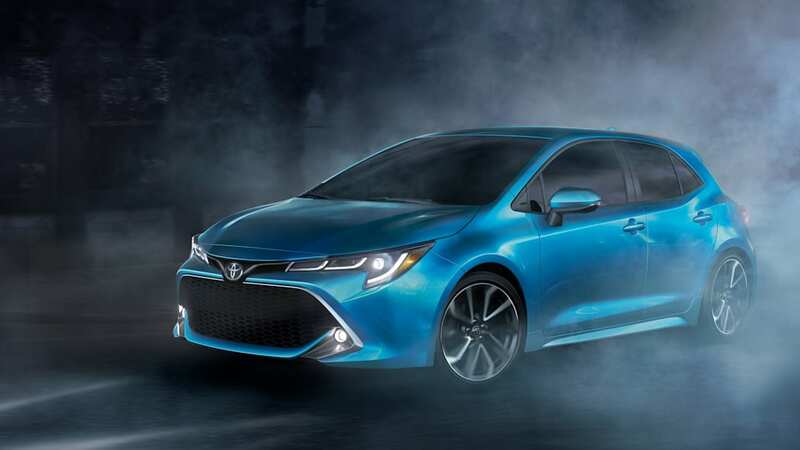 The Corolla Hatchback will be available summer 2018 as a 2019 model.